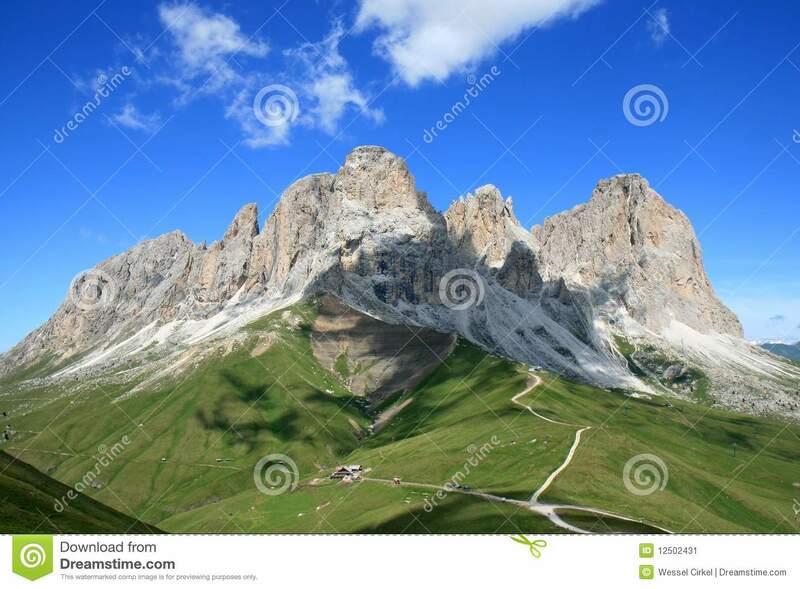 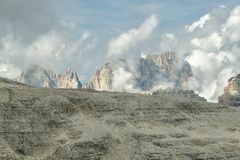 View of the Sassolungo Massif, Italian Dolomites. 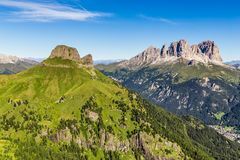 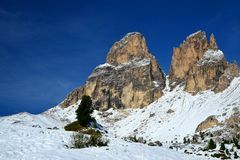 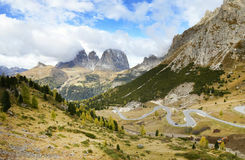 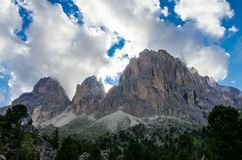 The village of Campitello is massively overlooked by the majestic Sassolungo and Col Rodella, where it is possible to admire one of the most breath-taking landscapes of the Dolomites. 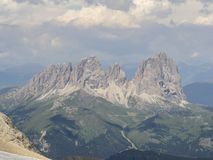 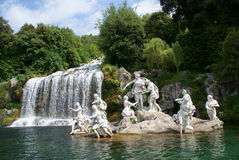 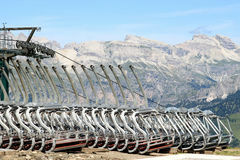 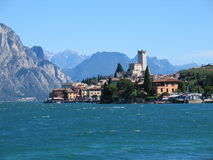 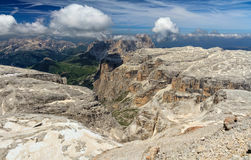 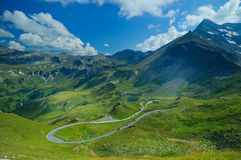 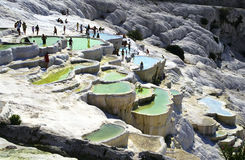 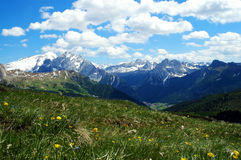 From the Col Rodella, reached by cable car, there is a magnificent view of the Sassolungo Group.